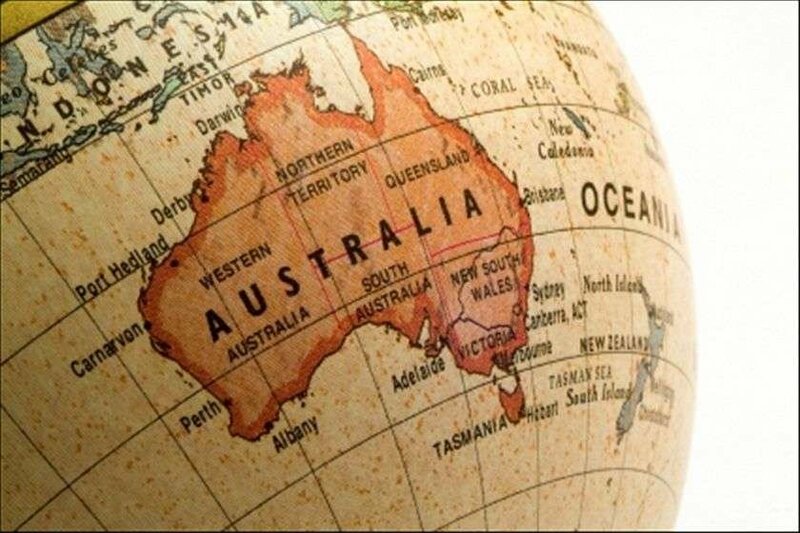 Our flagship Cosmic Calendar is now available adjusted to Sydney Australia time zone, with moon imagery & seasons corrected for the Southern Hemisphere. 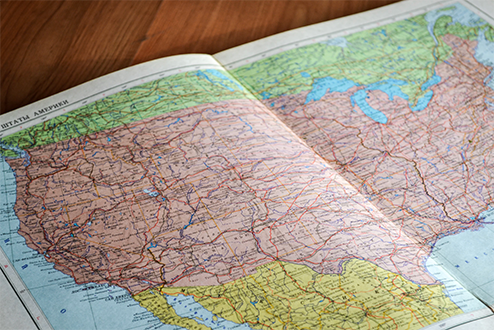 If you live near this latitude, you'll want this version for the most accuracy dates. New Zealand, Japan and all of Asia will find this edition of most use. 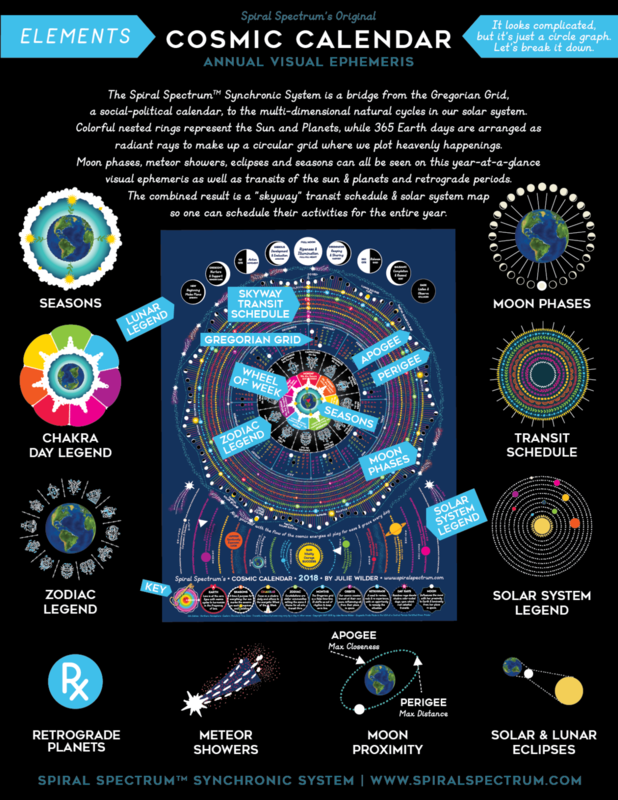 Spiral Spectrum’s Cosmic Calendar is a brilliantly colorful nature-based circle calendar featuring year-at-a-glance moon phases, meteor showers, eclipses, seasons, planetary transits, chakras and more. Scroll down for a virtual tour! 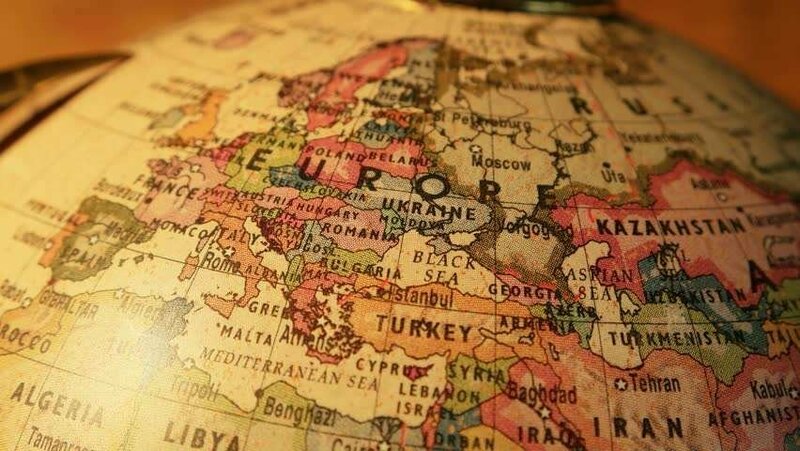 Please help spread the word about this item to your friends - this is the first time we are offering additional time zones (also available for Europe and North America regions). "As usual, Julie does NOT disappoint! I received my 2018 Cosmic Calendar today and I am blown away!! I knew it was going to be amazing from the previews, but seeing it in person… just WOW!!" 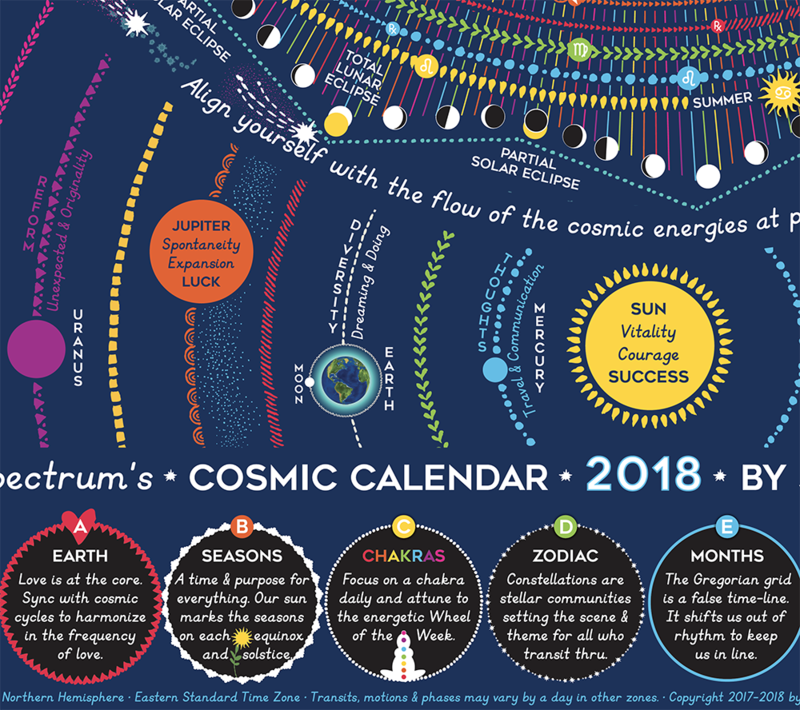 Spiral Spectrum’s Cosmic Calendar is a brilliantly colorful nature based circle calendar featuring year-at-a-glance moon phases, meteor showers, eclipses, seasons, planetary transits, chakras and more. 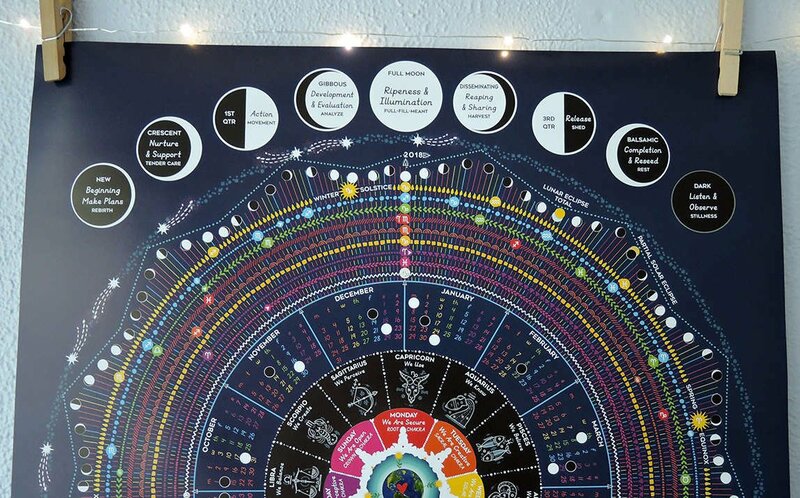 Designed by visionary artist, Julie Wilder, to bring celestial events into practical comprehension for visual learners. This bestselling sixth edition has been lovingly tweaked based on fan feedback making the 2018 edition the clearest and most intuitive design yet. Video Tour & Quick Reference Guides Below! 365 radiant rainbow rays represent each day in the Wheel of the Year. Rainbow day rays help us focus on a chakra daily and attune to the energetic Wheel of the Week. Constellations are stellar communities setting the scene and theme for all who transit through. Earth's dimmable nightlight sets the mood with her proximity and luminosity from her place in space. A full moon cycle completes every 28.5 days with about 13 moon cycles per solar year. She controls the tides in our oceans and emotions. There are two eclipse periods per year with each period containing at least one lunar & one solar eclipse. Shadows cast about shake things up! The moon's apparent size and intensity fluctuate with her proximity. 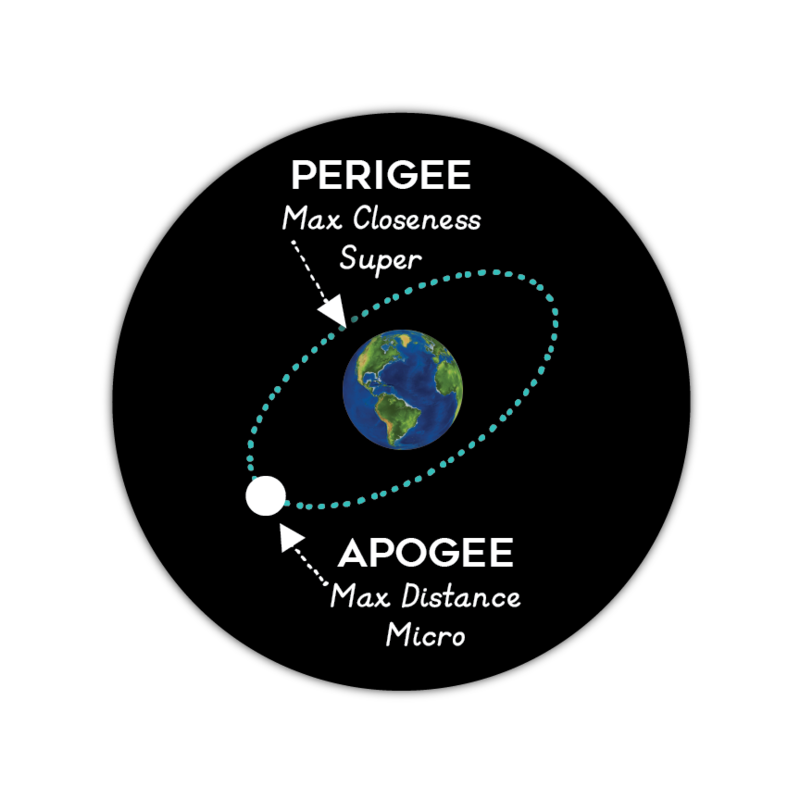 Super Moons happen at Perigee & Micro Moons at Apogee. Our cosmic cousins are sentient soul family. These characters adjust their vibe depending on how they jive from their interplanetary proximity & place in outer space. Everything moves at their own pace, influencing each other from their place in space. Zodiac symbols mark the transitions of our cosmic cousins' passage through the zodiac giving us a schedule of celestial events. Constellations are stellar communities setting the scene and theme for all who transit through. This is our view from inside the bubble of our biosphere looking out into the heavens. Major Meteor Showers marked on their peak dates. Optimal visibility when lunar light is low. Poor visibility when luna is bright and intense. When we combine these layers together, we arrive at the Cosmic Clock. 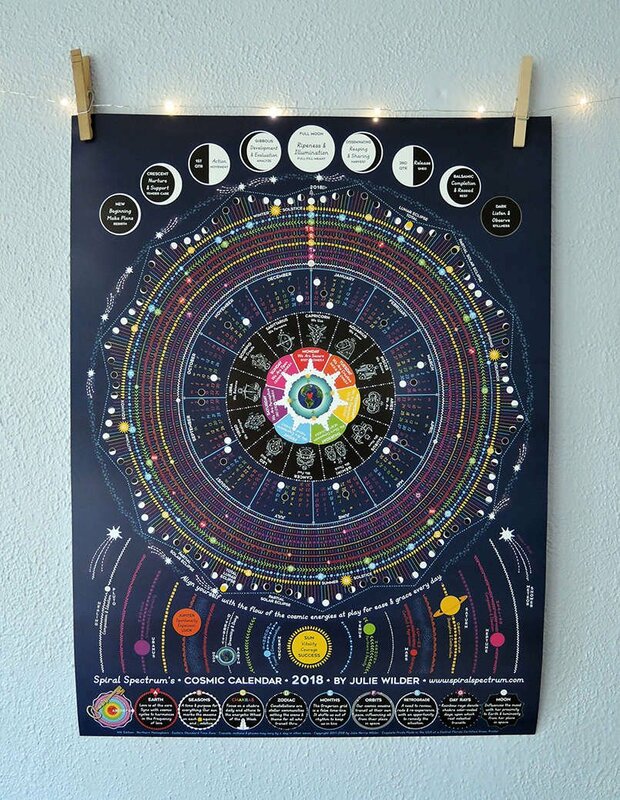 Instead of minutes and hours, we see moon phases, meteor showers, planetary transits and more for the entire year on one gorgeous poster. 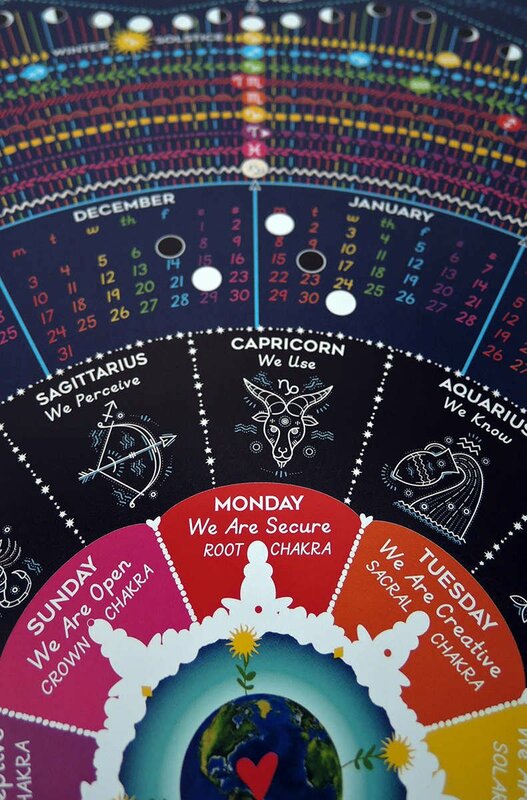 "This calendar is gorgeous and intricately planned! It’s going to be fun interpreting everything included in this beautiful work of art!" "Wow. 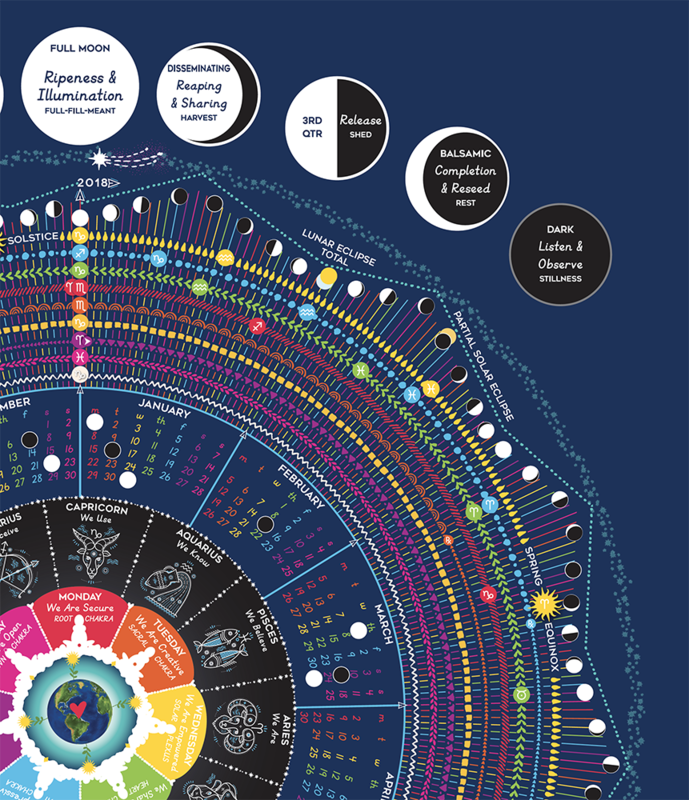 This calendar is epic – so intricate, but so simple. Such an abundance of wisdom and magic – all expressed in circles and cycles. AMAZING!" "Beautiful & inspirational for the wall of my new workspace!" "This is just genius. I absolutely love it! I consult it every day." A twenty minute element-by-element overview with commentary. Push play to begin. It looks complicated, but it's really just a circle graph. 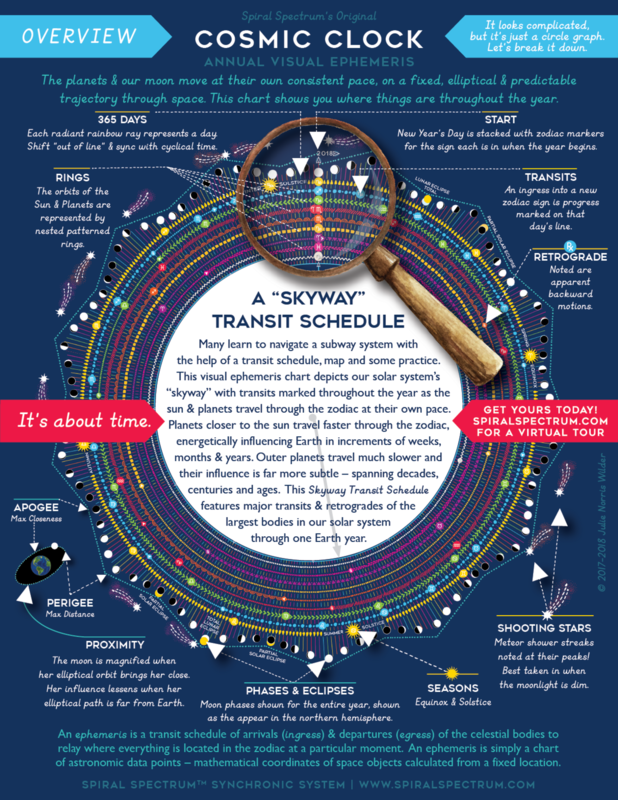 I've made several educational tools to help you get the most out of your Cosmic Calendar. Join our mailing list to download this handy tutorial. You can unsubscribe at any time. Pick the time zone closest to you for most accurate version.